Earlier this week, the Department of Investment and Public Asset Management (DIPAM) discussed buyback option with these companies, following which the list has been drafted. These CPSEs have been asked to buyback the shares following the capital restructuring guidelines set out by DIPAM on May 27, 2016. 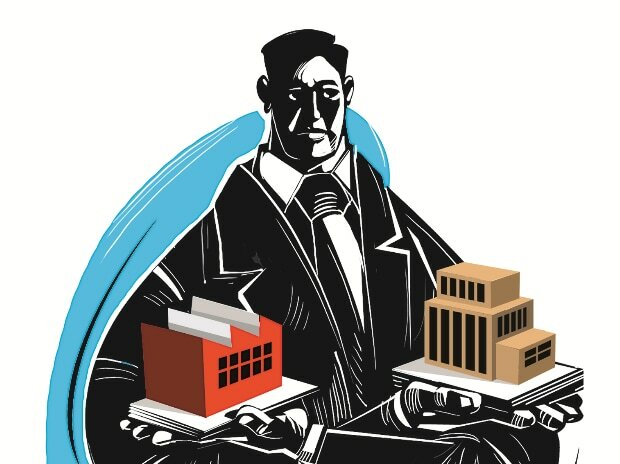 Officials however said in view of the business plans of CPSEs, not all in the list would be able to buyback the shares in 2018-19. As per the guidelines, CPSEs having net worth of at least Rs 20 billion and cash and bank balance of above Rs 10 billion have to mandatorily go in for share buyback. It had also asked every CPSE to analyse in the first board meeting after the closure of a financial year the cash and bank balance, expansion plans, borrowing plans, net worth and market value of shares and explore option for buying back of shares. Share buybacks offer a route for companies to return some wealth to their shareholders, while potentially boosting their stock prices. In a share buyback, a company will absorb or retire the repurchased shares, and rename them treasury stock. Buying back stock is also a route to make a business look more attractive to investors. By reducing the number of outstanding shares, a company's earnings per share ratio is automatically increased.